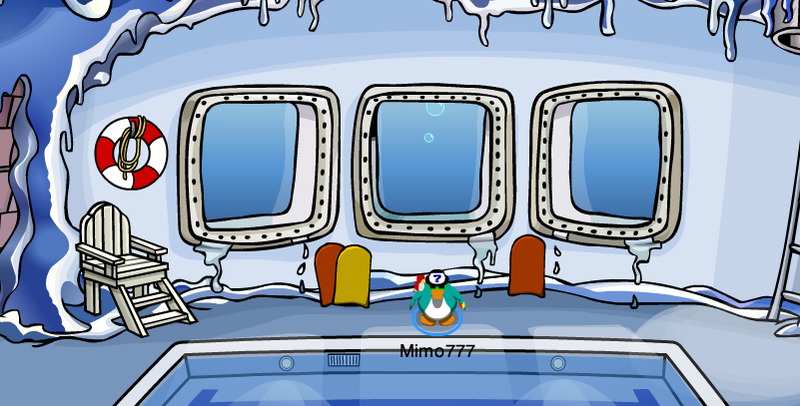 Club Penguin Cheats by Mimo777 Club Penguin Cheats by Mimo777: Club Penguin Weekly Field Op Number 17 Cheats! This week's Club Penguin Field Op is here! Finally a new challenge for us! Step 6. Go to the Plaza. 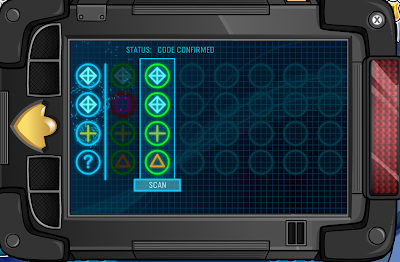 Click the circles in the rectangle and then click "Scan". If you are correct, they will turn green. You then try again keeping the green circles with the same shape. You continue the pattern until all circles are green. Yay! Finally! This one is just like the one in The Veggie Villian isn't it? Still pretty fun though! Ohh so that's how you do it. I thought there was a new code for each collum. I know, it took them a while didn't it? 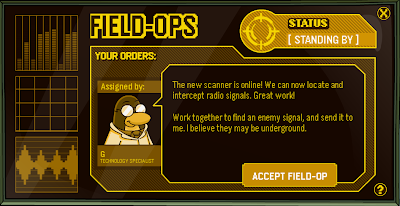 Glad something new is here for Field Ops. Yea, I wonder how many new ones Club Penguin released. Guess we'll have to wait till next week to find out! 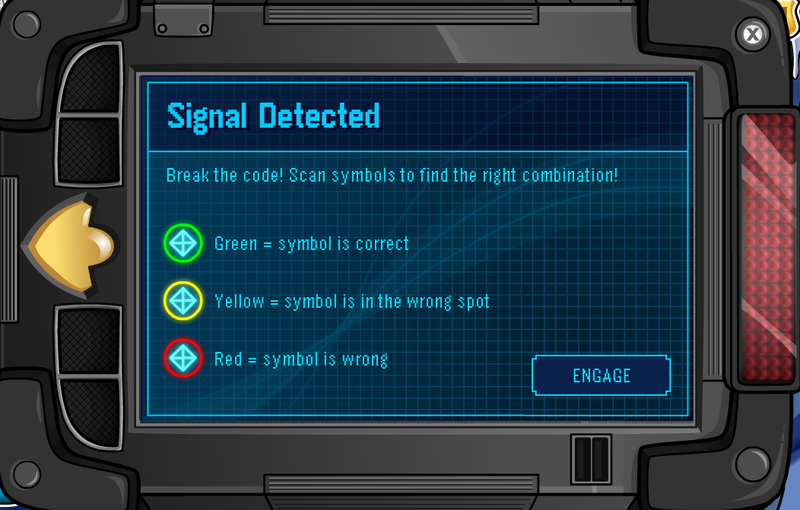 Nope, just the one code, just gotta find it. I use a method. 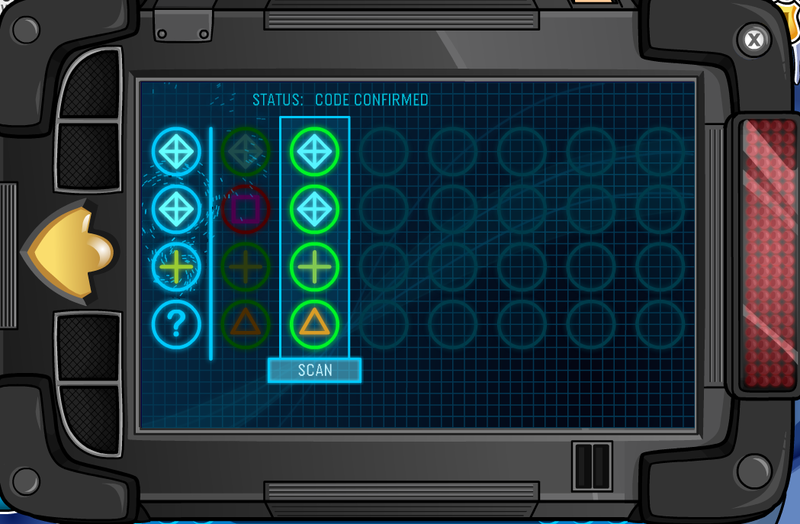 For the first column I put one of each symble in the circles and see what it comes out to. I get to see which ones I need and which ones I don't. Haha Stickers I beat you to the first comment.. lol.. just saying.. not to offend. 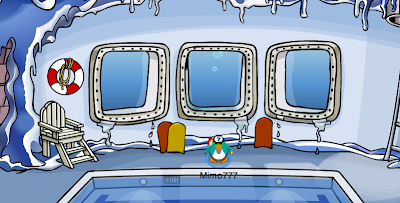 I really like minigames like this. What I do is do full column of the same symbol, then find which is where, and then I know the code. What about the thing 'G' said he would have for us? This weeks field op is quite hard! were is the moderator list? i want to be one. when i go underground what light turns green because on my spy gadget its still red?